If you have ever asked this question, you are not alone! It is natural to have questions when buying or selling real estate. We are the experts- we don't expect you to be! Let's start with the inspection as this step will come before the appraisal. A home inspection determines the present CONDITION of the home and its major systems, based on the professional opinion of a home inspector. A home inspector is experienced and knows what he is looking for. 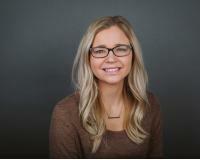 You as the home buyer may not know where to even begin when looking at these items, especially if you are a first-time home buyer and that is 100% okay. That is why you hire a professional. Once the inspector has finished examining the home, you will have the option (we highly recommend) to walk through the home with him so he can visually show you what he found. It will be your home soon, so you should know how it operates. I know what you're thinking. "How much will this cost me?" In our local market, an inspection will cost anywhere from $325-$450. If there are any items of concern, you have the right to ask the seller to fix it. This begins a new negotiation process. Once we have reached an agreement, your lender will order the appraisal. An appraisal is the act of assessing the VALUE of the home. This assessment is required by the lender for this reason: The lender wants to know if the house is worth what you as the buyer have agreed to pay for it. This process is virtually hand-off to both the buyer and seller. 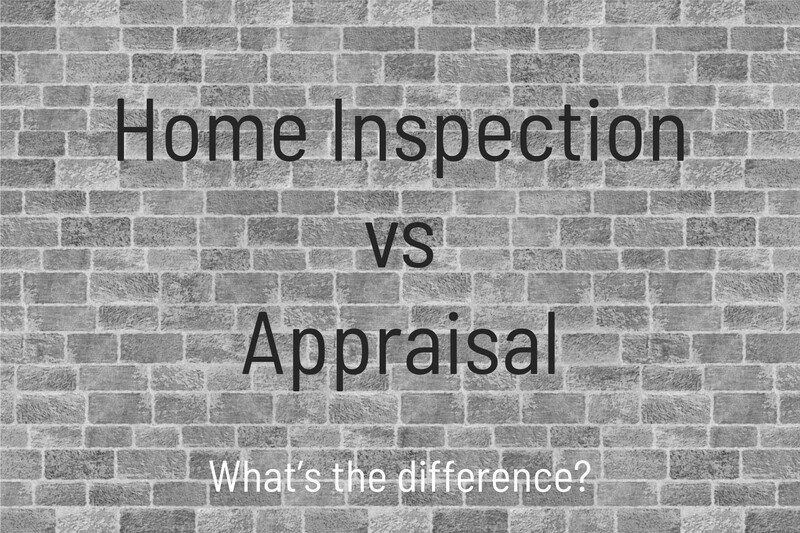 What does the appraiser look for? To accurately assess these features, he will look at comparable homes in the area that have sold and are like-mannered to the home he is appraising. How much will this cost? Glad you asked! In our local market, an appraisal will run between $600-$800 (please note this cost will vary with each transaction). This cost is usually paid by the buyer, since it is their lender that requires it. Often times, the cost can be rolled into the buyer's closing costs (that is another topic for another time!). In summary, the inspector assesses the CONDITION of the home and the appraiser assesses the VALUE of the home.